CG Says: After its redesign last year, the Honda CR-V is unchanged for 2018. CR-V is a compact crossover SUV. 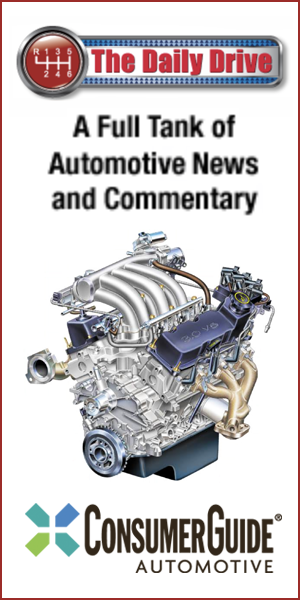 The base LX model has a 184-horsepower 2.4-liter four-cylinder. All other models have a 190-hp turbocharged 1.5-liter four-cylinder engine. Both engines are mated to a CVT automatic transmission, and all models are available with front-wheel drive or all-wheel drive. Available features include remote engine start, rain-sensing wipers, a hands-free power liftgate, dual-zone automatic climate controls, LED headlights with automatic high-beam, adaptive cruise control, keyless entry and starting, and a 180-degree rear camera. 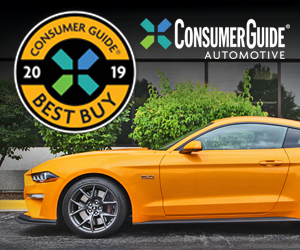 Available safety features include rear cross-traffic alert, blind-spot alert, driver-attention monitor, forward-collision warning and mitigation, and lane-keep assist. 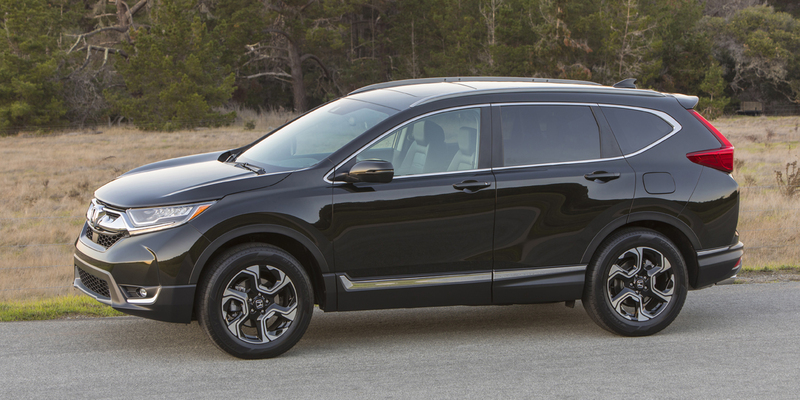 The CR-V’s well-executed redesign brought welcome improvements in passenger and cargo space, several desirable new features, and impressive all-around refinement. In terms of both handling and acceleration, the CR-V isn’t as sporty as some compact-crossover competitors, but it’s still one of the best in its class.